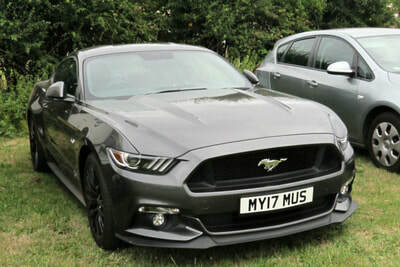 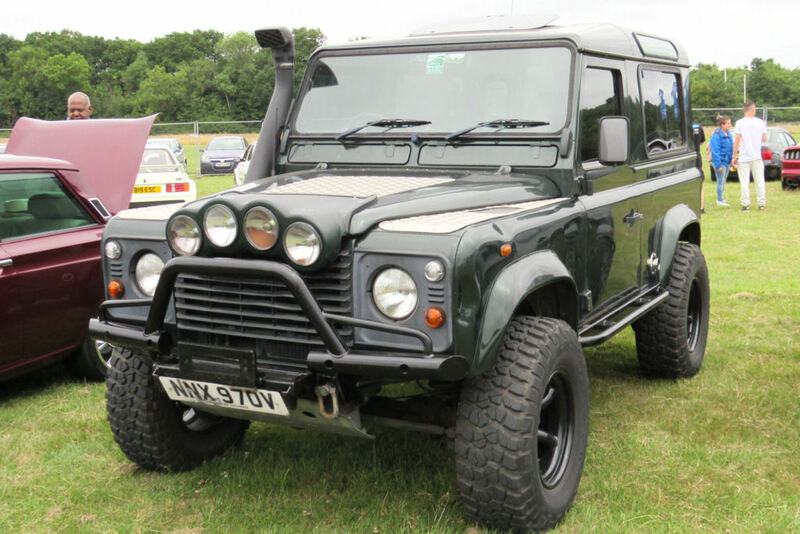 With up to 2000 vehicles to choose from and limited space on the website it can be difficult to select which pictures to show. Here are a selection to give a feel of what it was like on the day. Click an image to see the FULL sized picture. 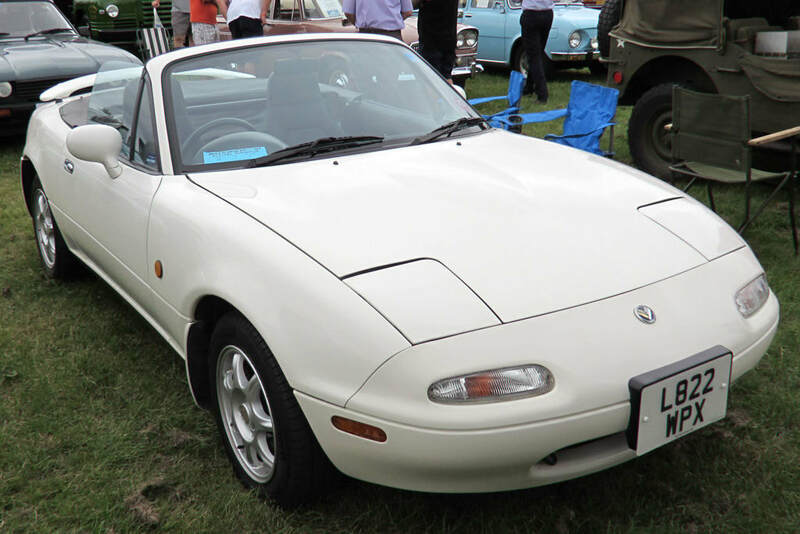 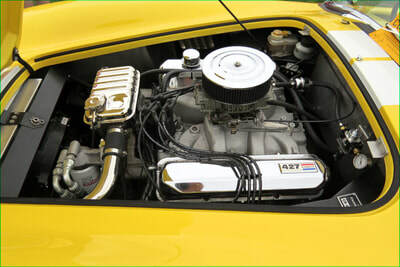 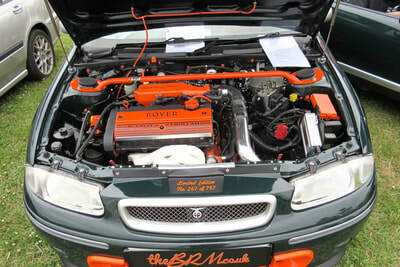 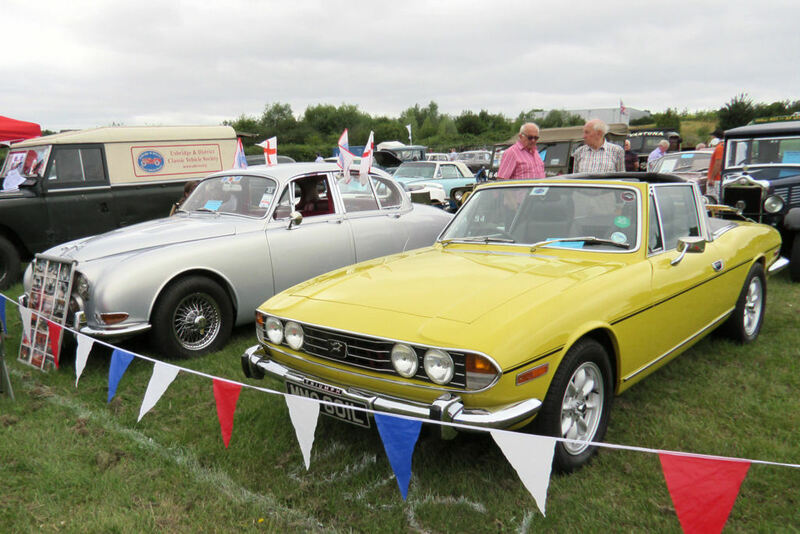 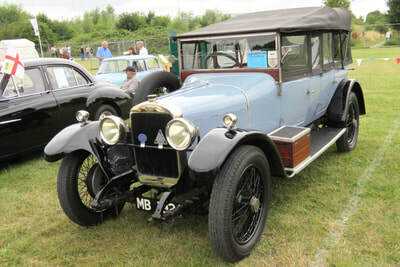 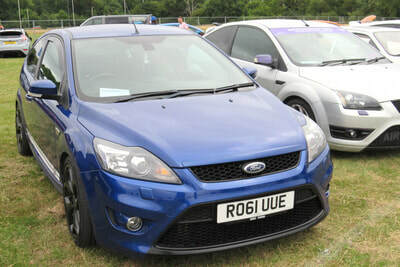 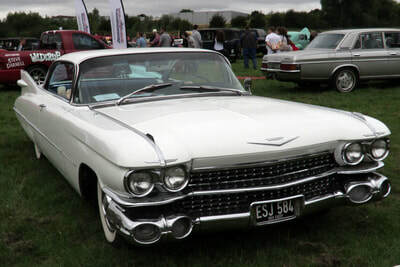 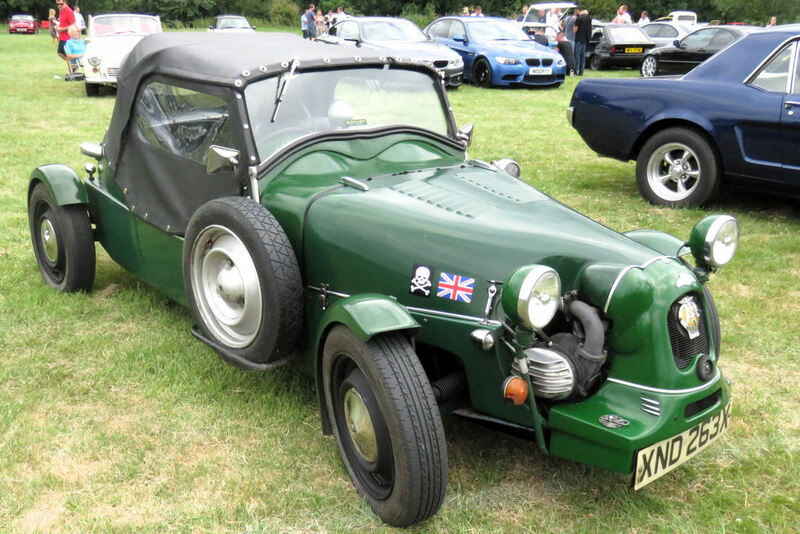 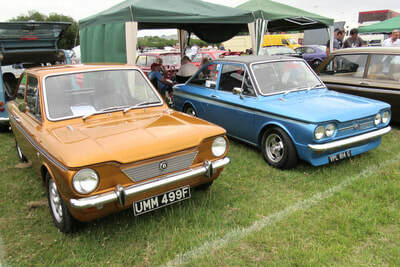 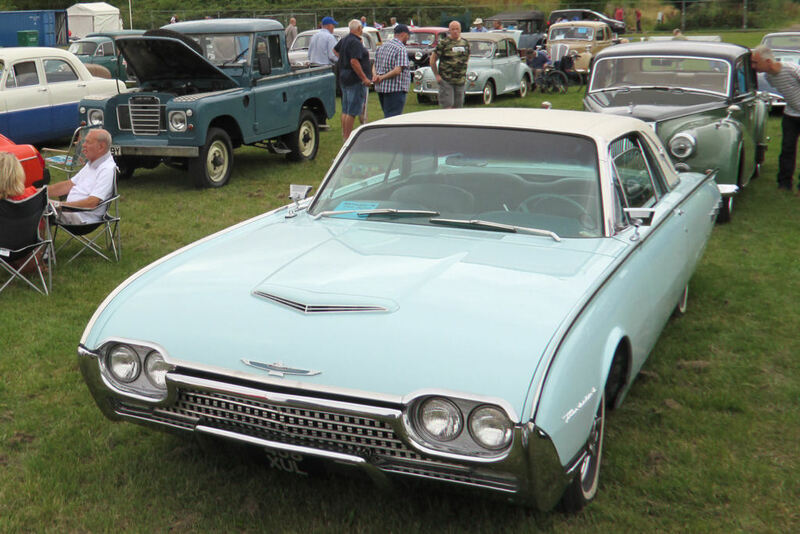 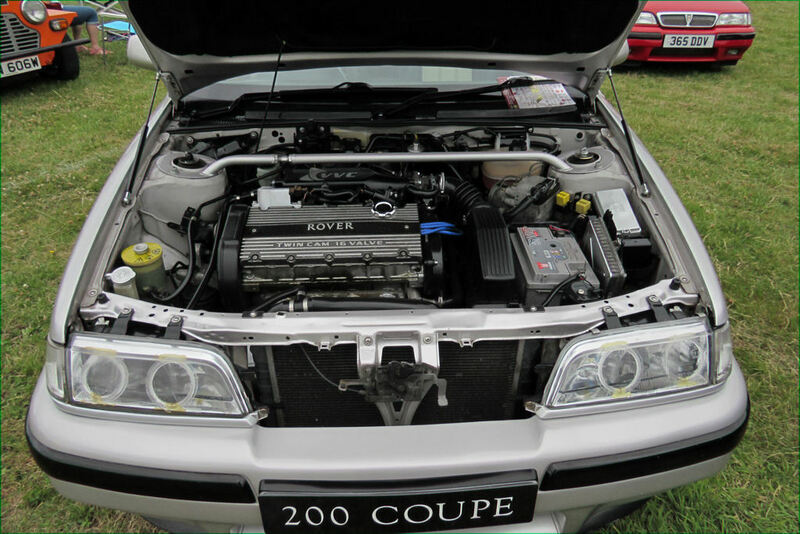 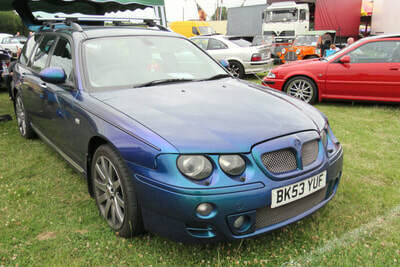 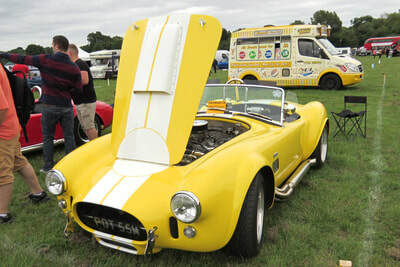 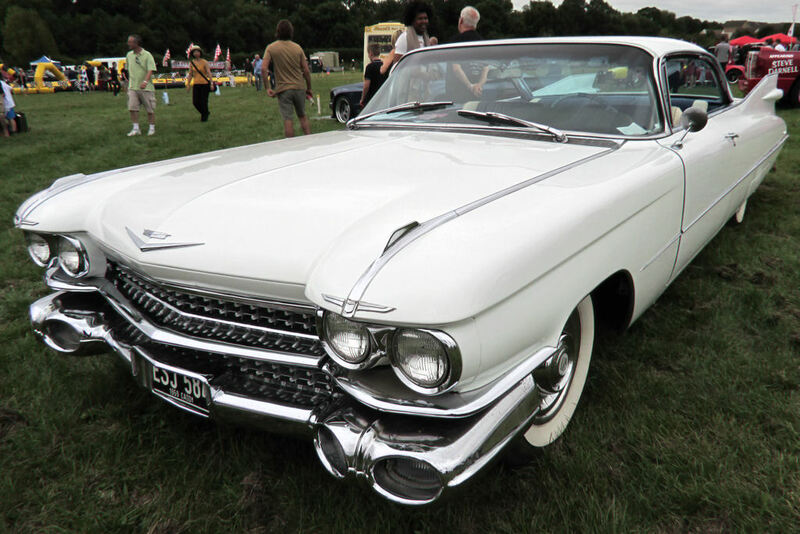 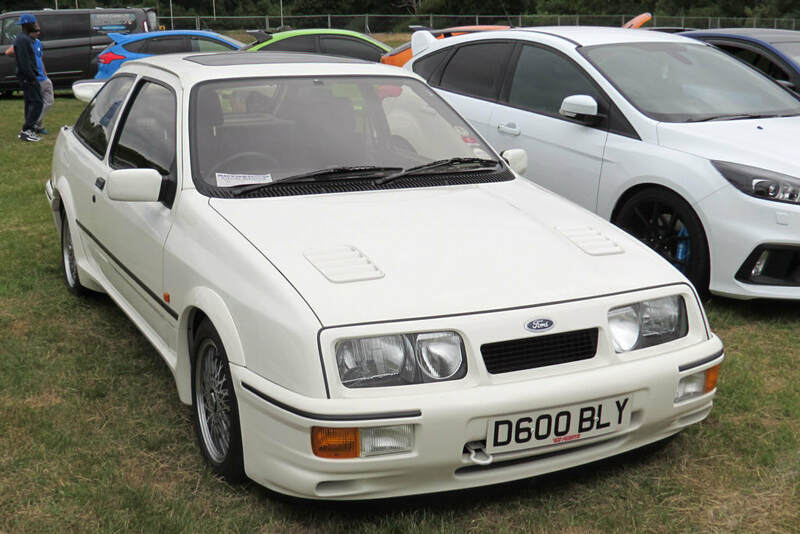 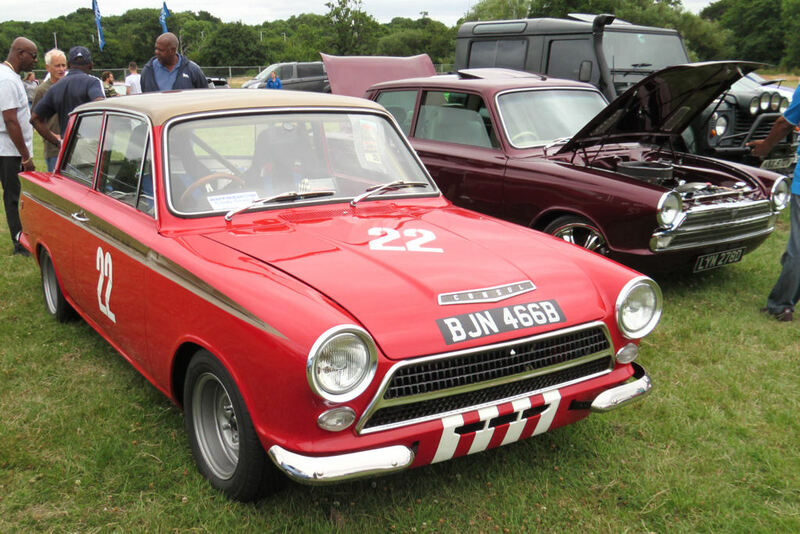 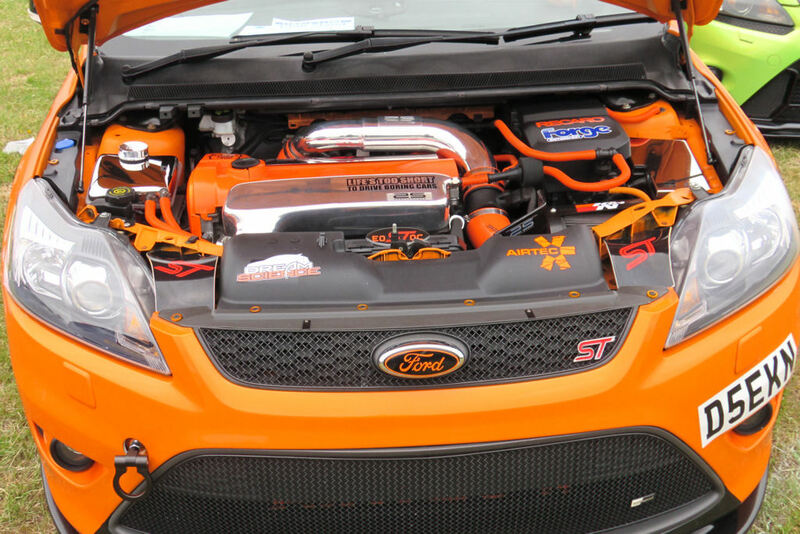 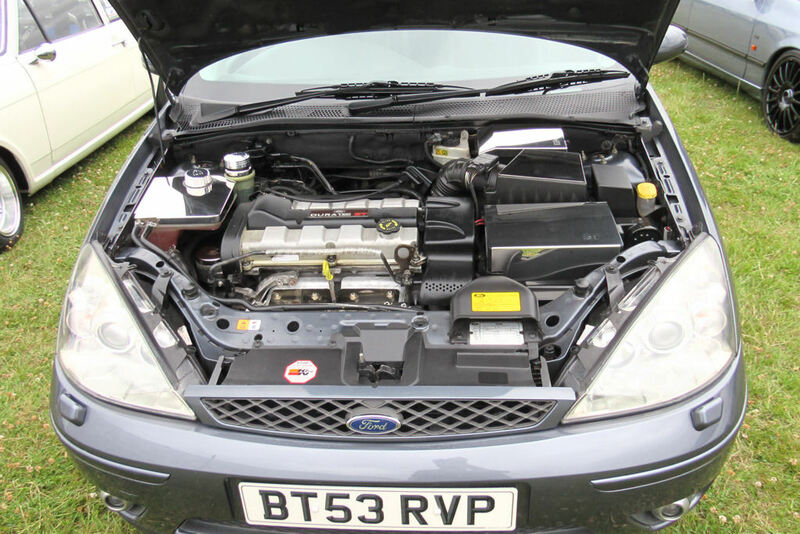 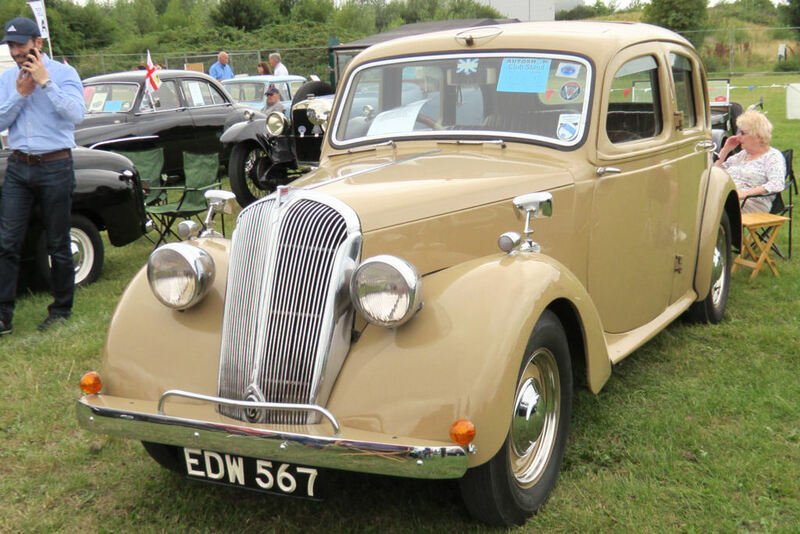 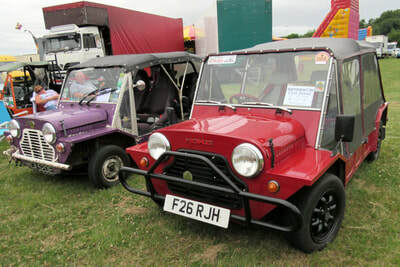 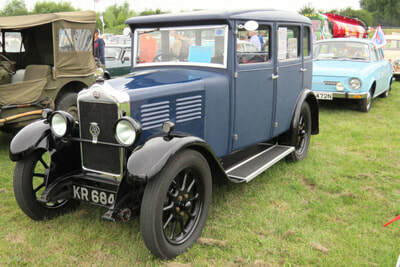 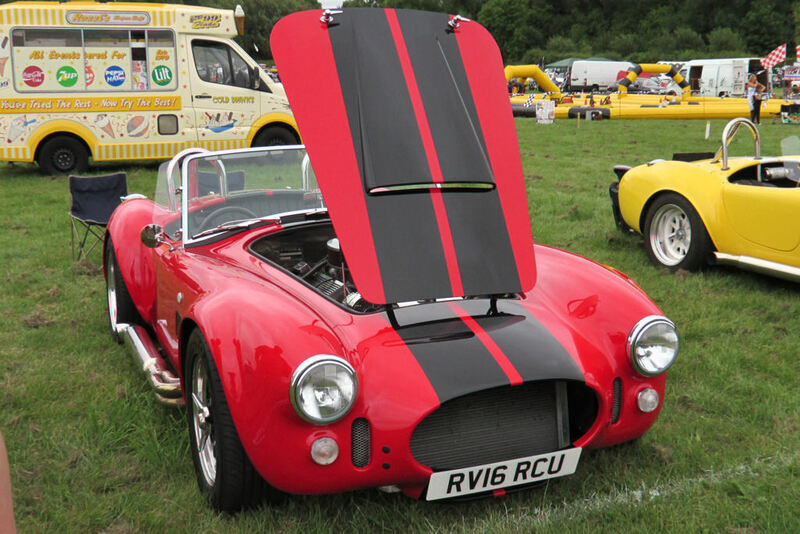 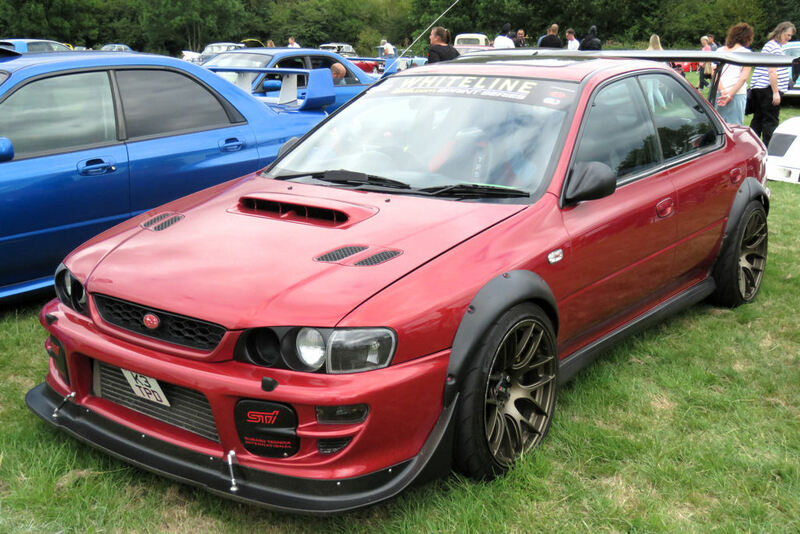 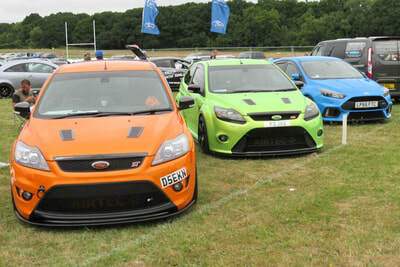 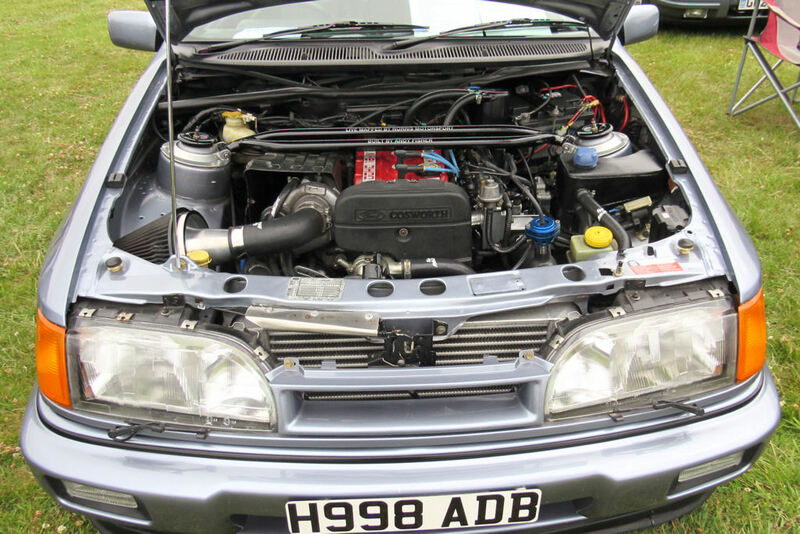 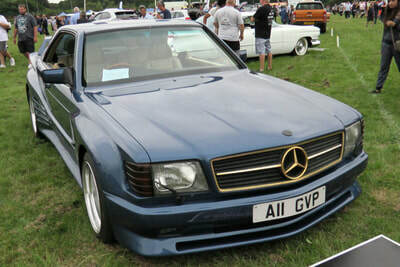 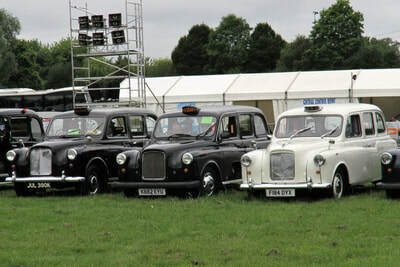 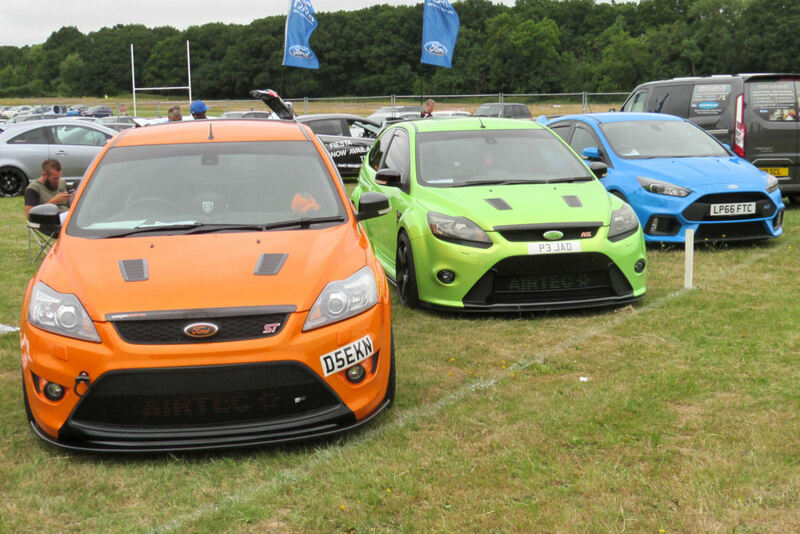 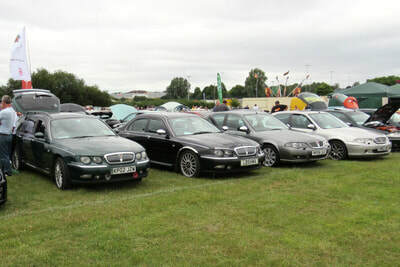 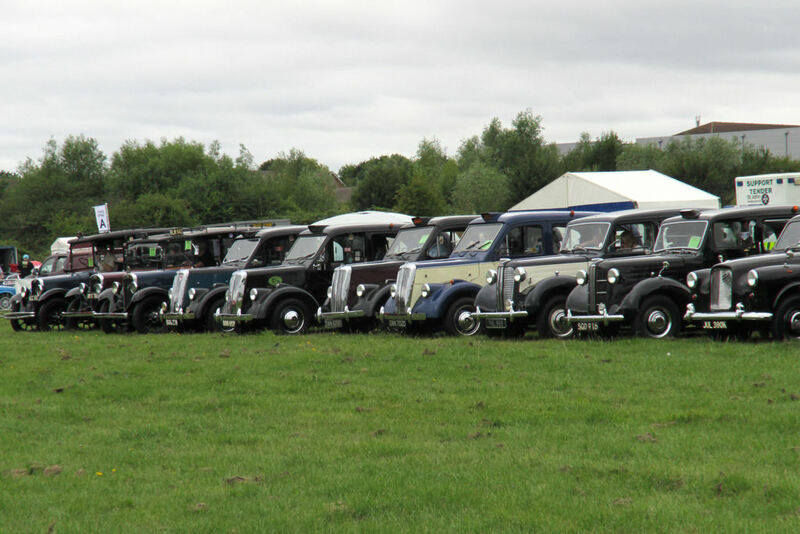 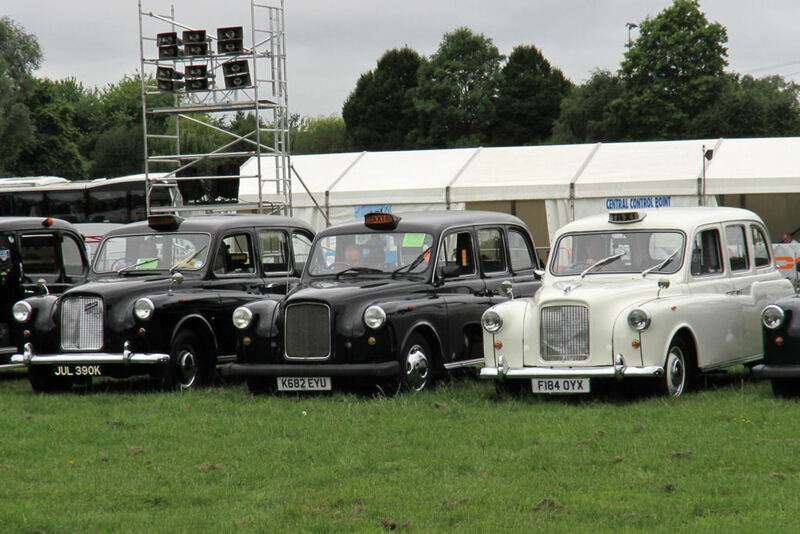 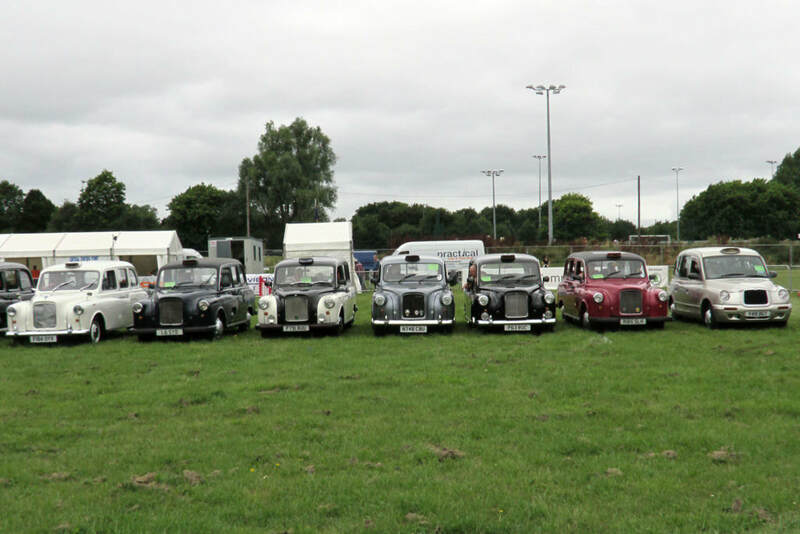 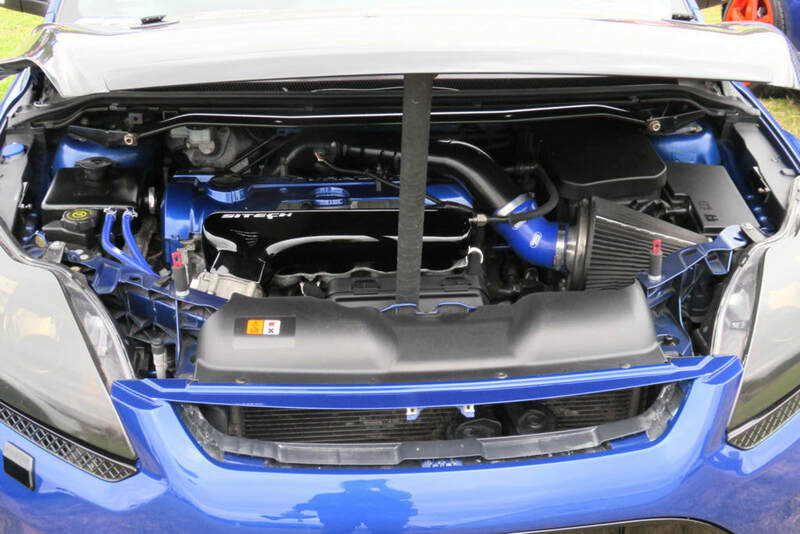 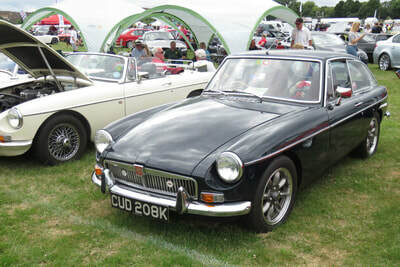 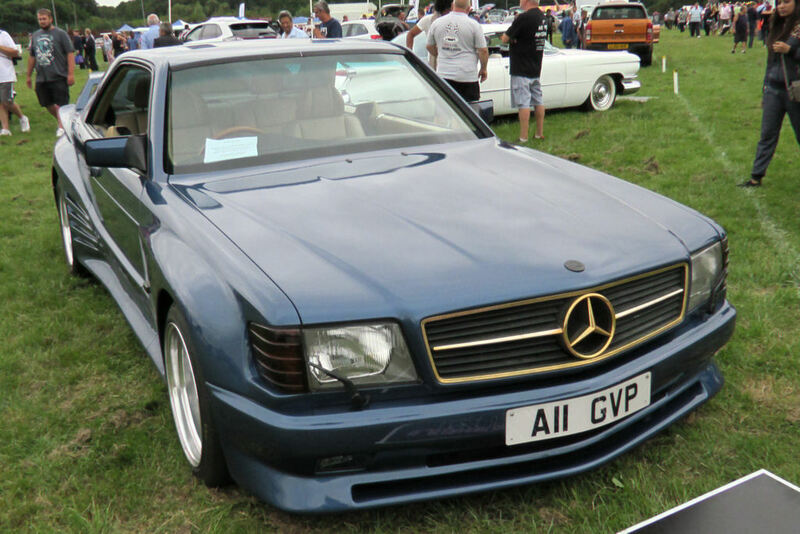 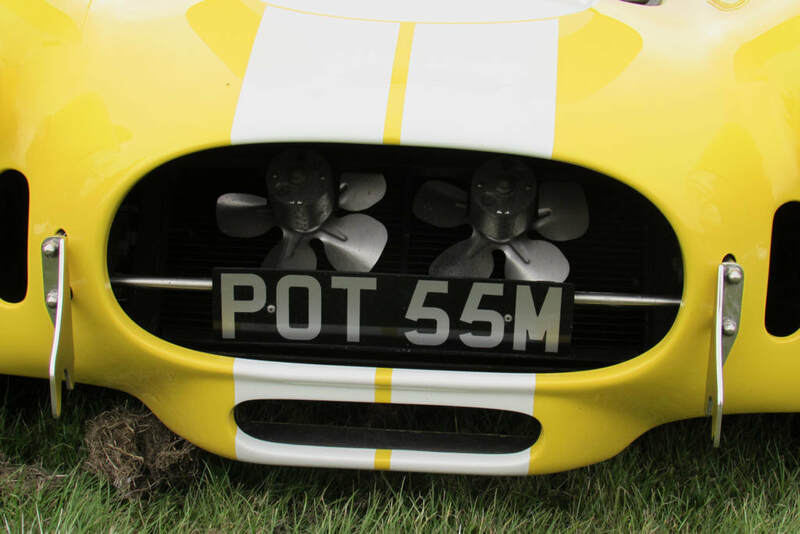 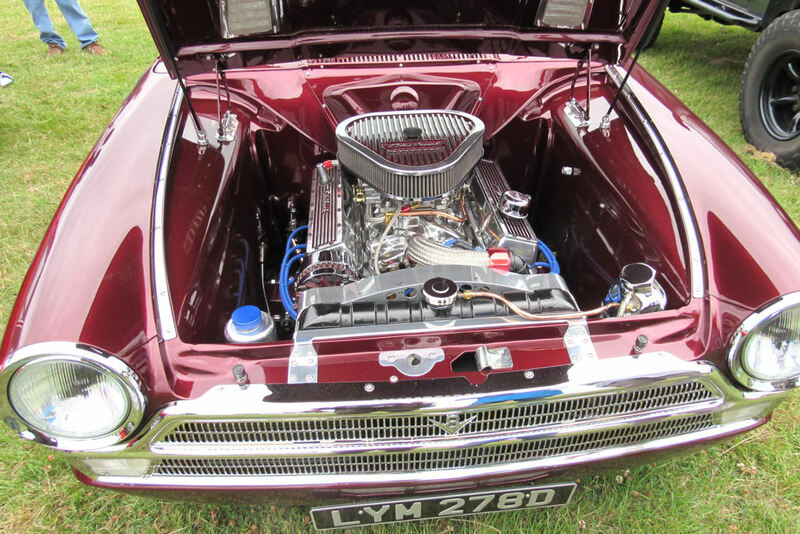 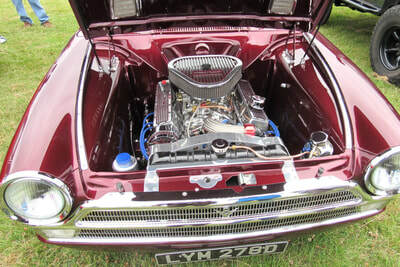 This website is maintained by Radio Hillingdon on behalf of Rotary Club of Uxbridge AutoShow Ltd. Copyright 2019 The Rotary Club of Uxbridge.